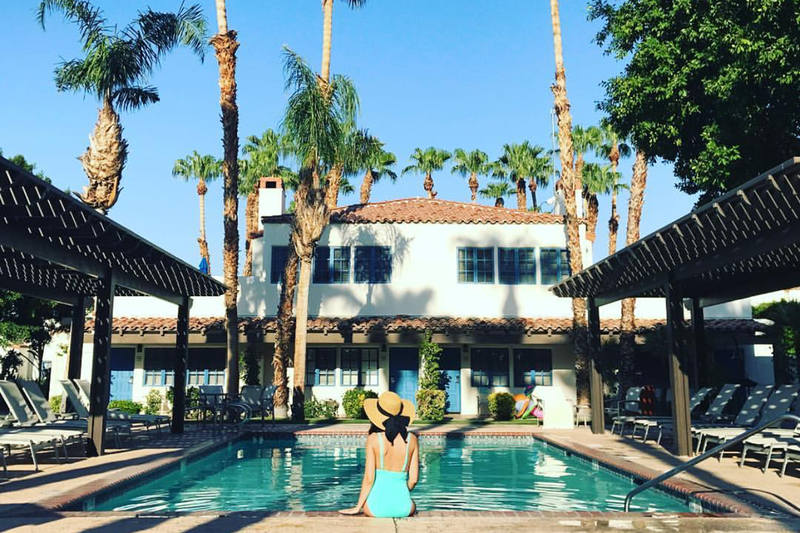 La Quinta Resort & Club is an ideal place to escape to, with 41 pristine pools and several on-site amenities and programs designed to help guests get their “chill” on. 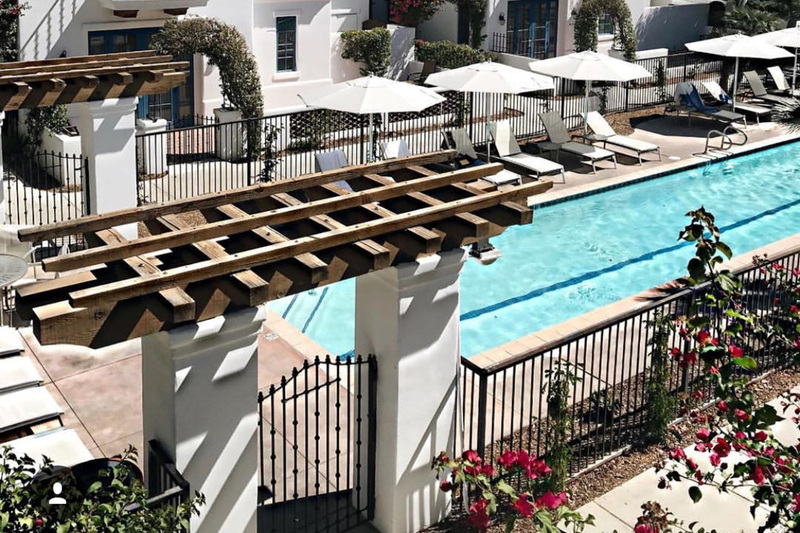 Whether you’re looking for a fun afternoon splashing around with the kids or a peaceful swim under the stars in your own courtyard, the right pool — all of which are chilled to the perfect, cool temperature — is out there for you. The Main Pool, located near the tennis courts, welcomes all ages to splash around and play, with various entertaining water activities, such as evening Dive-In Movies, and fun floats from the resort’s Lollipops store. The pool features private poolside cabanas, poolside service, and a hot spa. Grab a drink and a bite to eat at the Center Court Café, which serves salads, burgers, and other casual fare. The outdoor fireplace creates a cozy ambiance on crisp, cool nights. Head over to the 21-and-over Plunge Adult Pool, nestled among the original casitas. This adults-only space offers a quiet, serene escape. After a swim, sit back and relax with a margarita or join in a lawn game or activity. The Casita Pools are situated just steps from your room and can be found throughout the property. Enjoy the seclusion and picturesque backdrop of the whitewashed casitas and lush gardens. Book one of the five exclusive, luxury suites; each comes with its own pool and hot spa inside a private courtyard and patio. These pools are ideal for group bookings or couples in search of a romantic weekend for two. Warm up in the three-lane Lap Pool. Surrounded by palm trees and tucked away within an enclosed courtyard, the lap pools offer easy access to the spa villas. 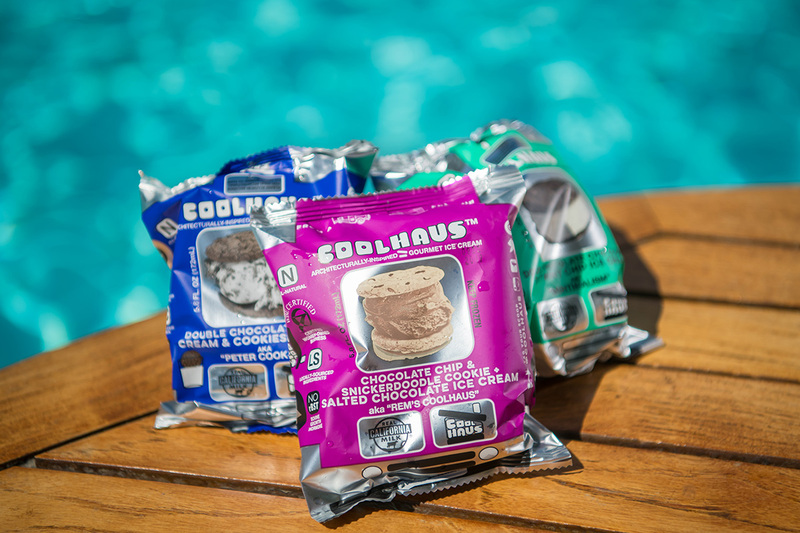 You can also stay cool and fit by booking a water-based workout activity or lap swim with the Fitness Center. 1. 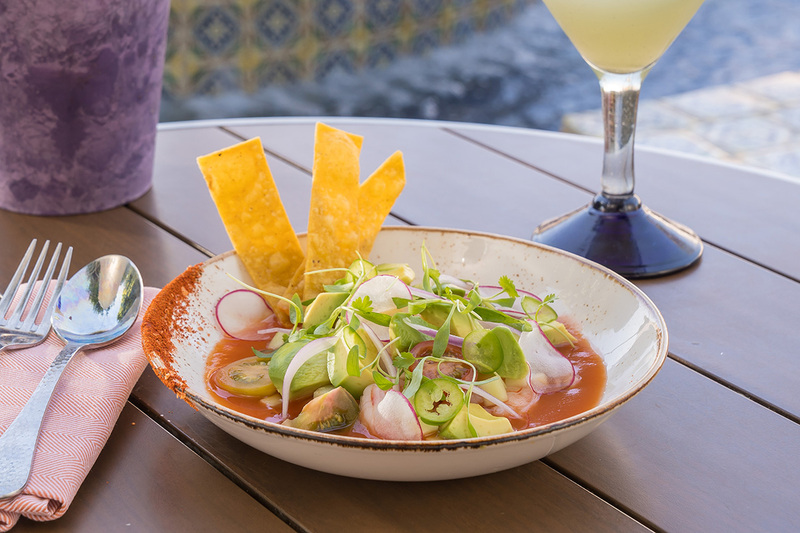 Indulge in “chilled” cuisine: the shrimp cocktail with cucumbers, chile piquin, cilantro, avocado, red onion, and tomatoes at Adobe Grill and watermelon salad at Twenty6 are popular picks. 2. Pamper yourself with a cooling spa treatment at Spa La Quinta, such as the La Quinta Cactus Cooler Mani and Pedi, which begins with a nectar soak followed by a salt scrub treatment and chilled cactus toning wrap, or the rejuvenating 50-minute Just Chill Facial. 4. Cool off with one of the refreshing, ice-cold towels available throughout the resort. 5. The peace and tranquility of our desert oasis provide the ideal setting to escape and let go of life’s challenges. 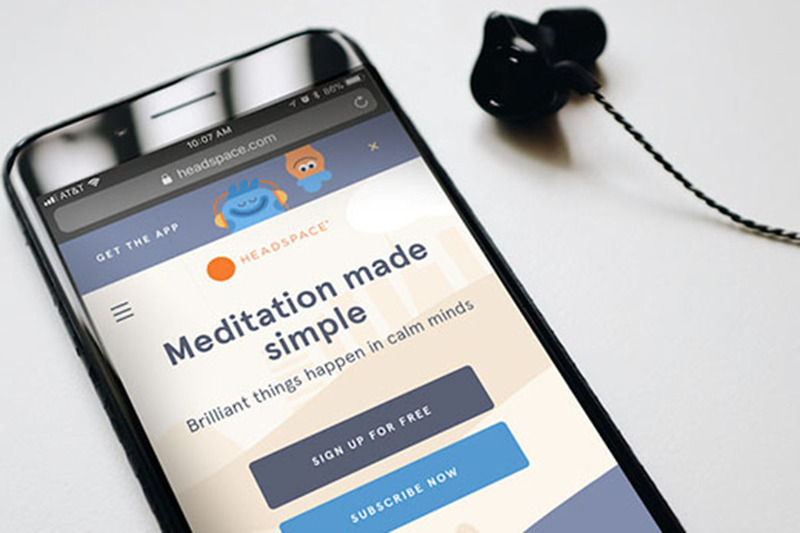 Find your favorite spot around the resort and learn the essentials of mindfulness through the meditation app Headspace. 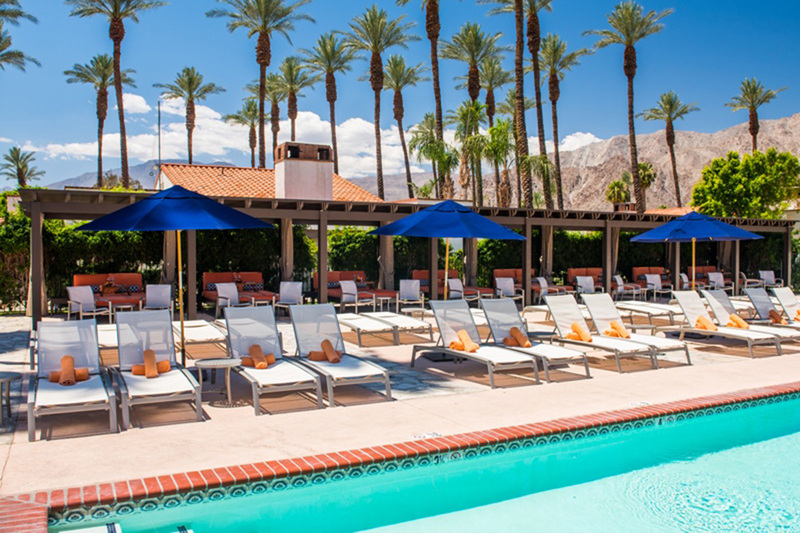 All summer long, guests of La Quinta Resort will receive a free one-month subscription. All it takes is just a few minutes a day to increase positivity and instill a sense of cool and calm all summer long.